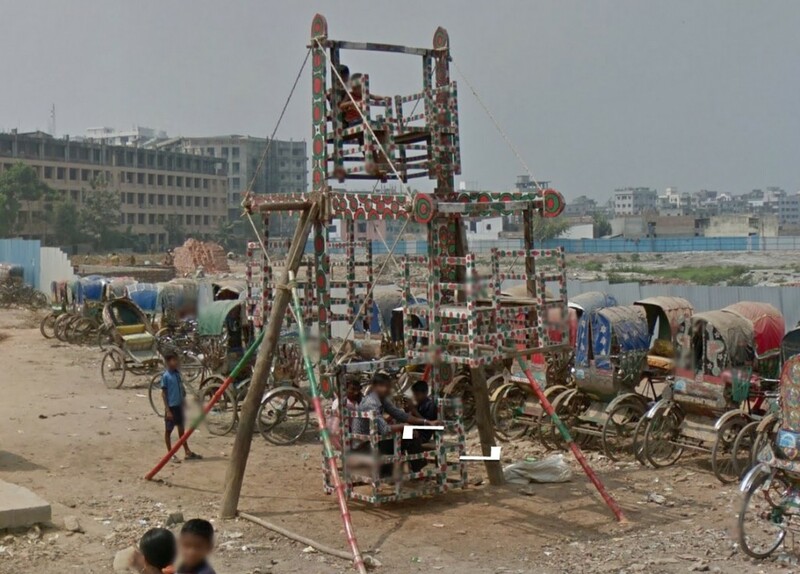 What is this contraption found in Bangladesh? 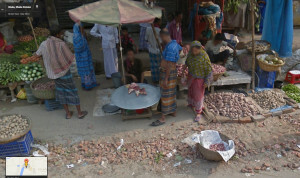 What is this Bangladeshian Lady doing? 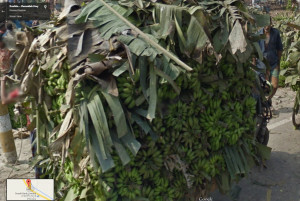 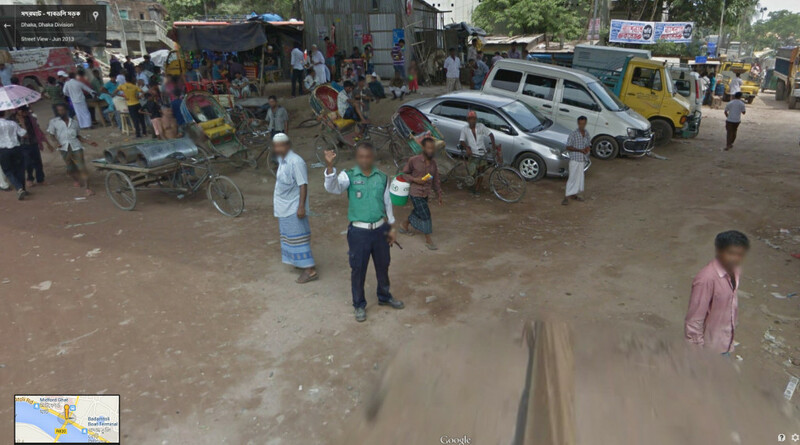 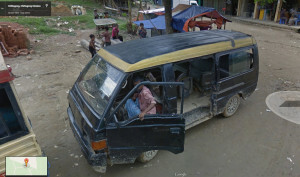 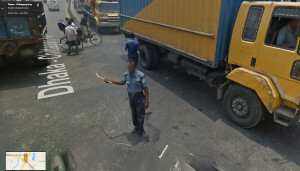 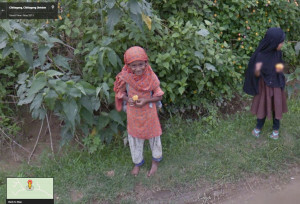 Google Street View Bangladesh Now Live – It’s a crazy place!